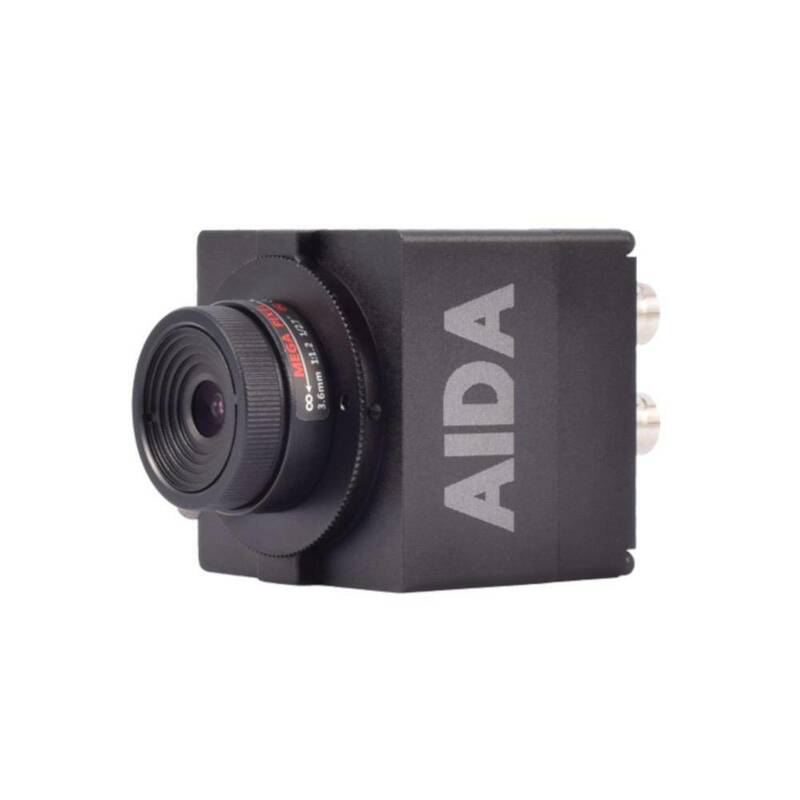 AIDA Imaging 3G-SDI/HDMI Full HD Genlock Camera - GEN3G-­‐200 is a compact HD 3G-­‐SDI Broadcast Camera produces clear and crisp HD video suitable for use in a broad range of HD video applications. 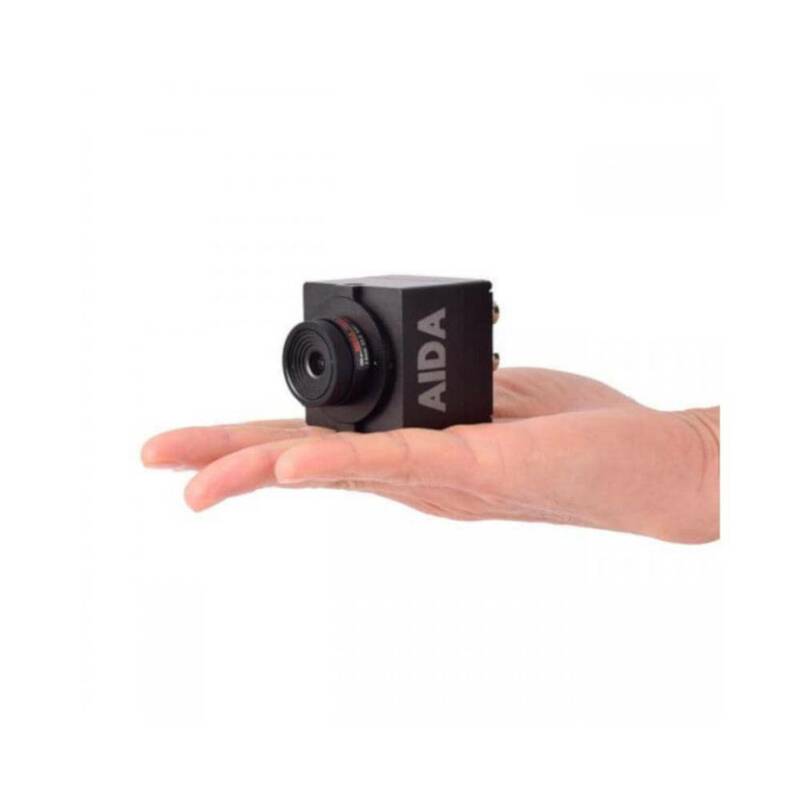 AIDA GEN3G-­‐200 provides HD video in a compact and rugged form factor. 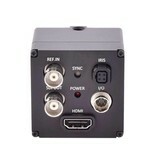 The camera features Self-­‐Adaptive Genlock Tri-­‐level Sync, built-­‐in OSD for customizable image settings, interchangeable lens design making it compatible with auto-­‐iris CS and C mount lenses and audio input that can relay embedded audio via SDI & HDMI. 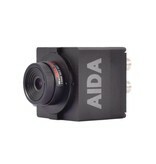 AIDA GEN3G-­‐200 is a go-­‐to camera for a multitude of video production workﬂows. 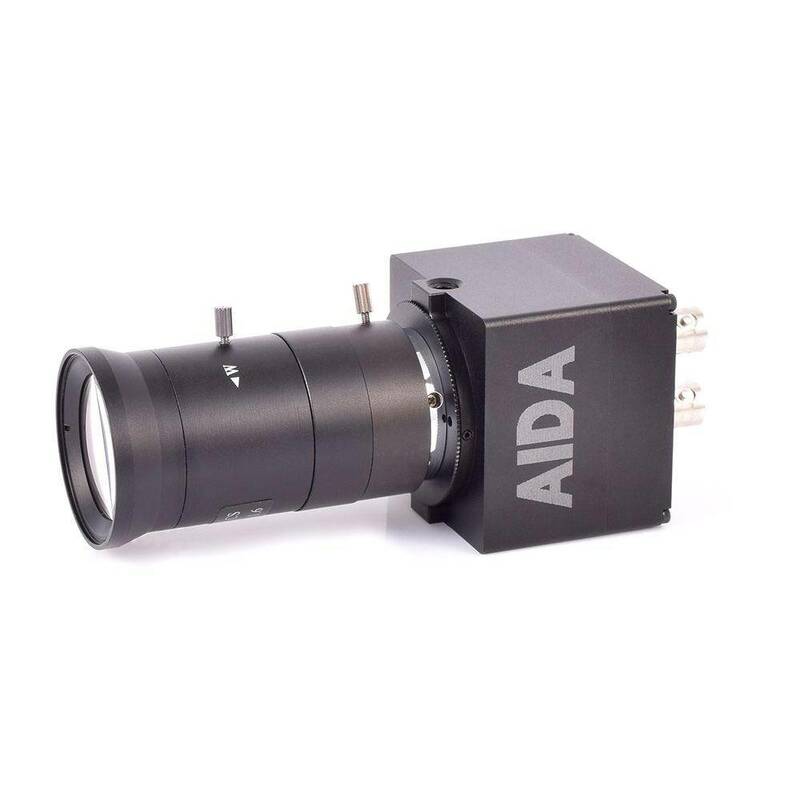 Advanced digital imaging processor provides vivid and detailed images by utilizing WDR, White Balance, and Noise Reduction. Motion-Compensated temporal noise reduction filter leads to effective noise reduction for motion video without blur. Tri level sync Genlock synchronizes GEN3 cameras and other system components for seamless vertical interval switching between sources. Self-Adaptive Resolution Feature captures your reference feed instantly. Black Level Set-up provides the better color transition from digital to analog. 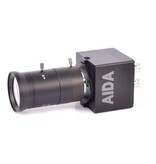 Interchangeable lens design making it compatible with auto-iris CS and C mount lenses. 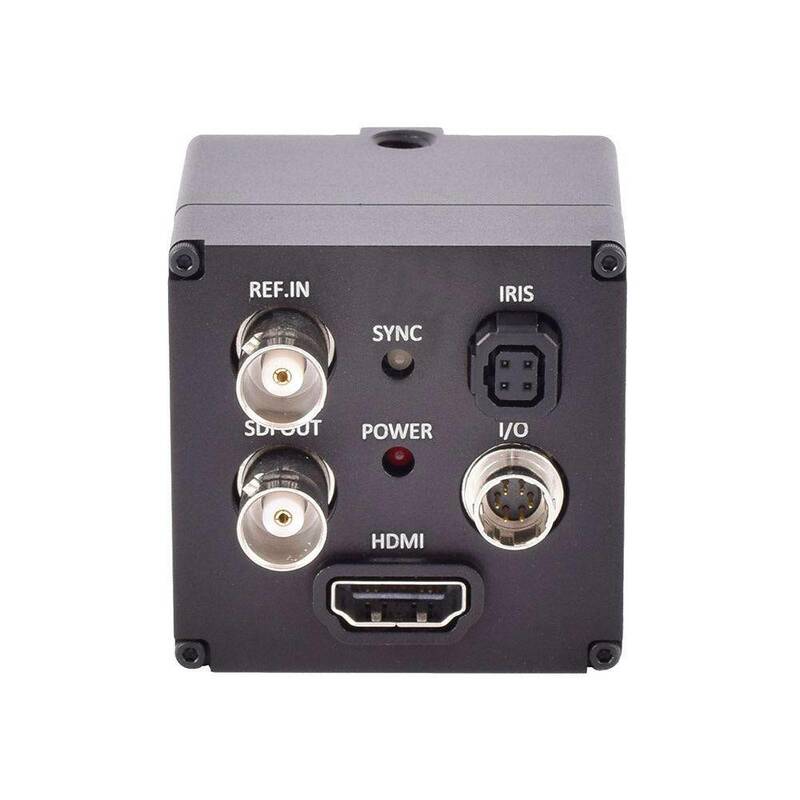 Flawlessly relays embedded audio via SDI HDMI. Versatile, compact, and rugged design.